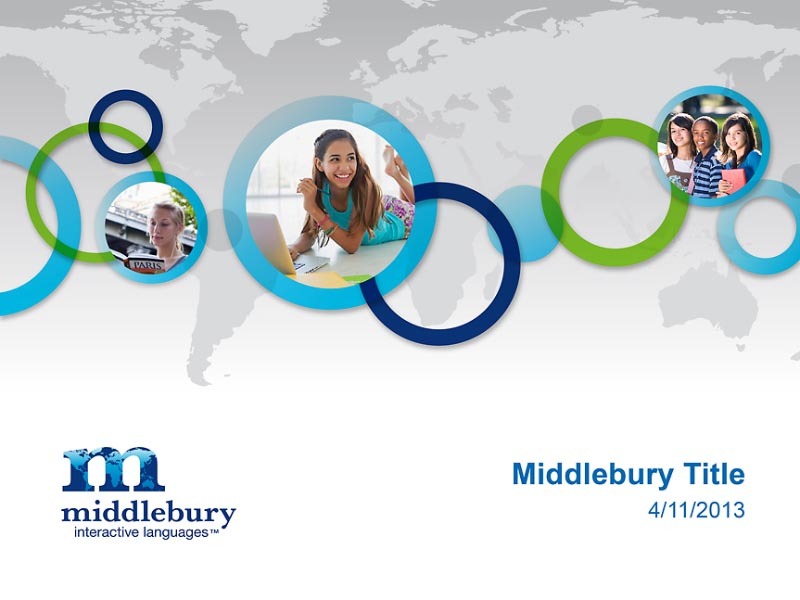 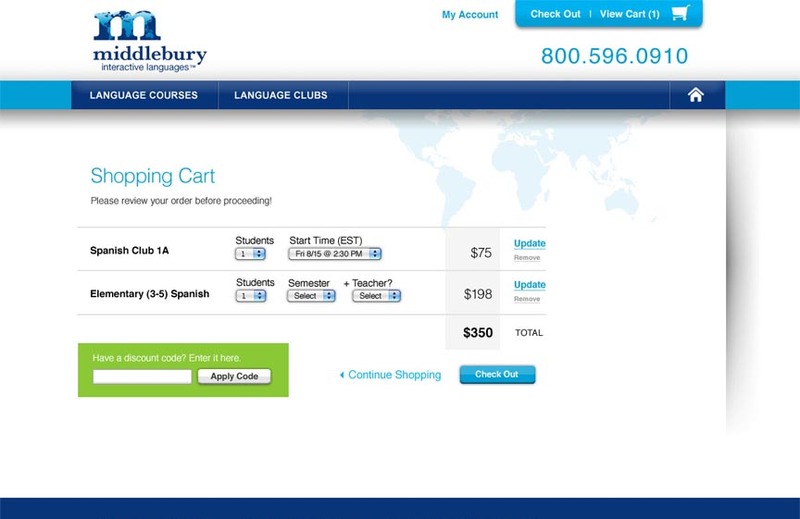 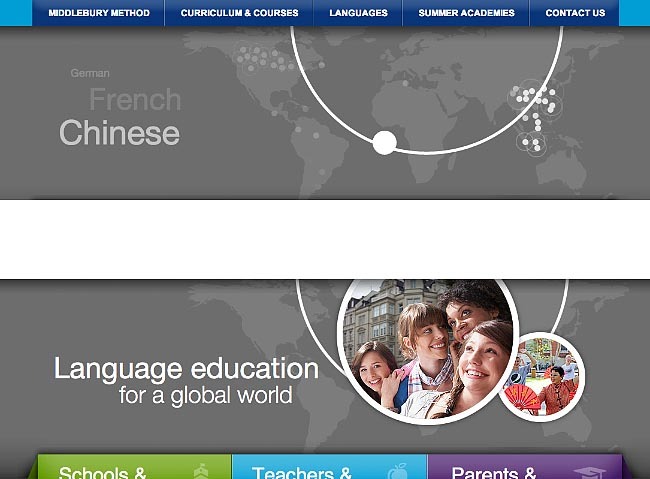 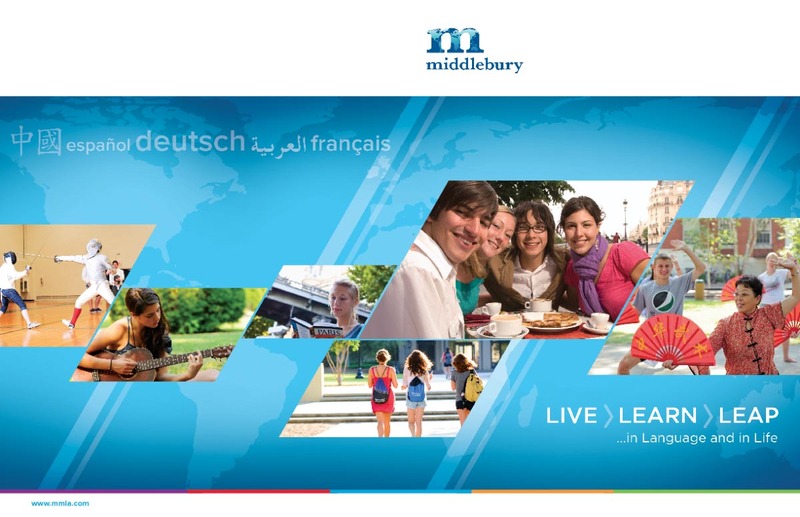 Middlebury College is well-known for it’s immersive language learning program. 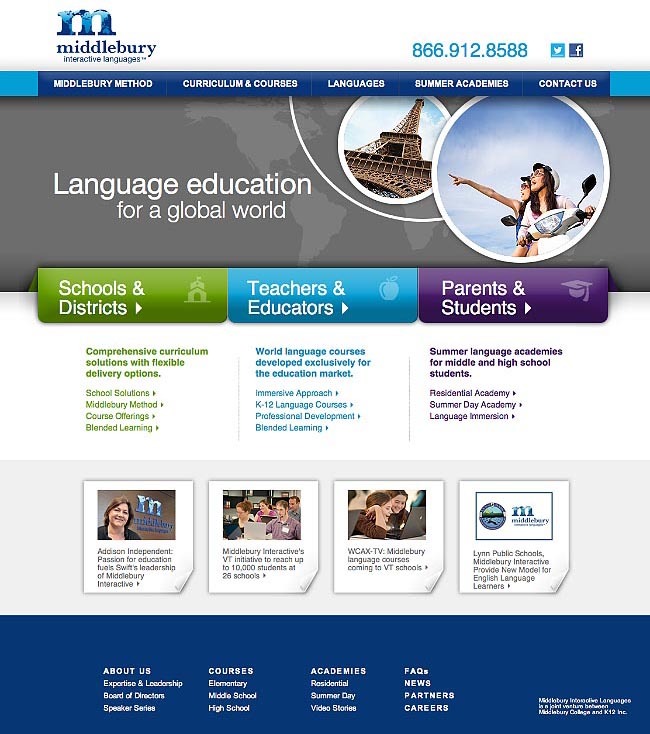 Within the competitive online landscape however, their digital initiatives needed better differentiation—particularly their blended learning approach. 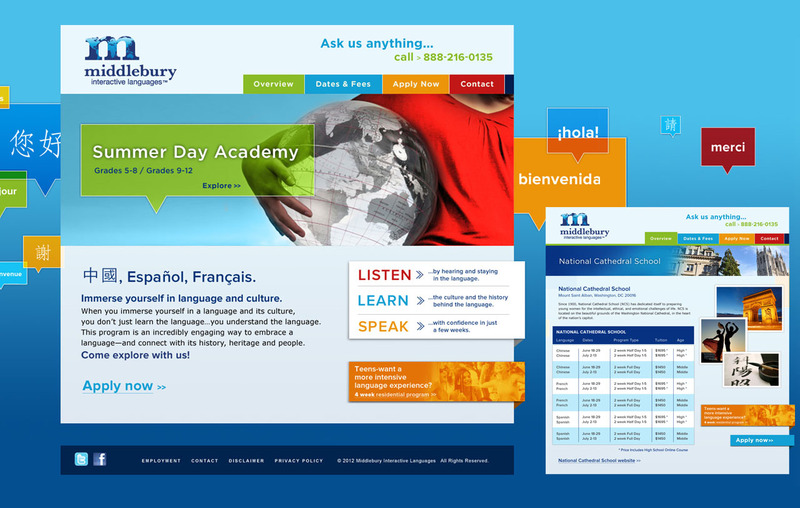 I oversaw a comprehensive redesign and rollout of new brand and positioning across all the different web properties in their product lines, including development of their first e-commerce engine. 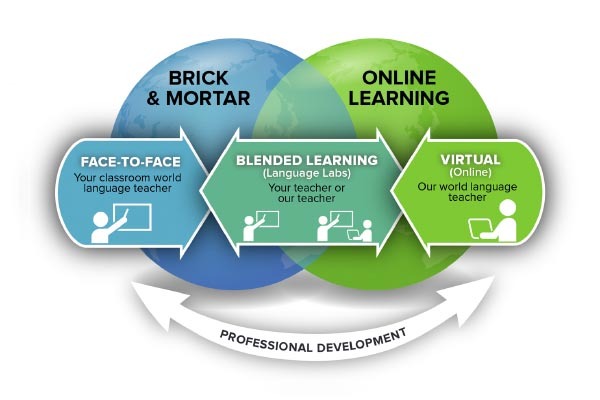 The "blended learning" world chart proved so popular that it was appropriated by other educational orgs and it now appears twice in the first 15 Google Image search results.